Movie Treasures: a stimulating speech by Michel Montecrossa about his art of movie making. The speech was held at the International Free Cinema Film Festival in Mirapuri (www.Mirapuri-Filmfest.com). The video of the speech contains excerpts from the movie ‘The House Of Time‘ and the New-Topical-Song-Movie ‘Talkin‘ Future World‘. Read here the text of the complete speech. Continuing the Sounds on Thursday blog post series with the symphonic title ‘Soulworld Overture #2’ by Michel Montecrossa, taken from his ‘Sound & Soulworld Cybersymphony and Song Concert’ that you can read about here and that you can download here from the Mirapuri-Shop. 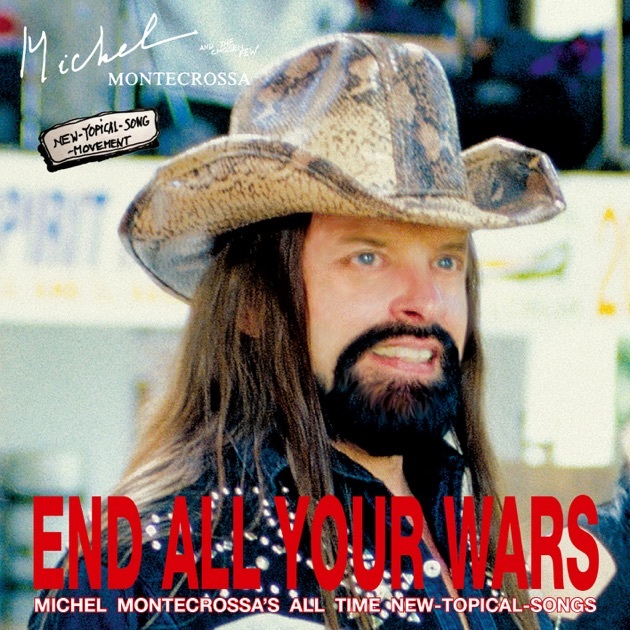 ‘End All Your Wars’ released by Mira Sound Germany, presents 20 deeply touching Worldpeace songs by Michel Montecrossa, including two german songs and the interpretation of a Johnny Cash song. 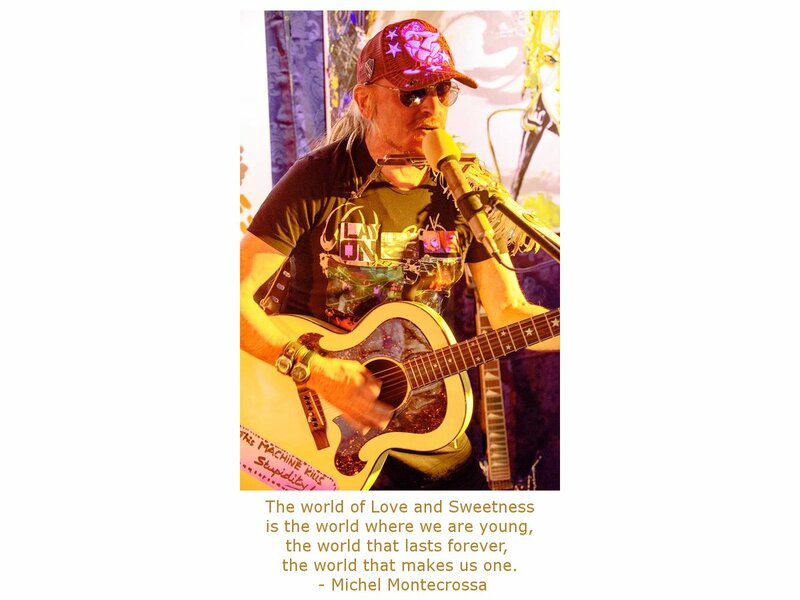 Since 11th September 2001 Michel Montecrossa is tirelessly working with his band The Chosen Few on new and meaningful productions as a powerful and heartfelt music answer in times of terror and war. ‘End All Your Wars’ presents 20 Worldpeace songs including Michel Montecrossa’s all time message songs ‘End All Your Wars’ and the touching ‘Soft Skin’ as well as two german songs: ‘Frieden Lacht’ and ‘Wahre Liebe’. 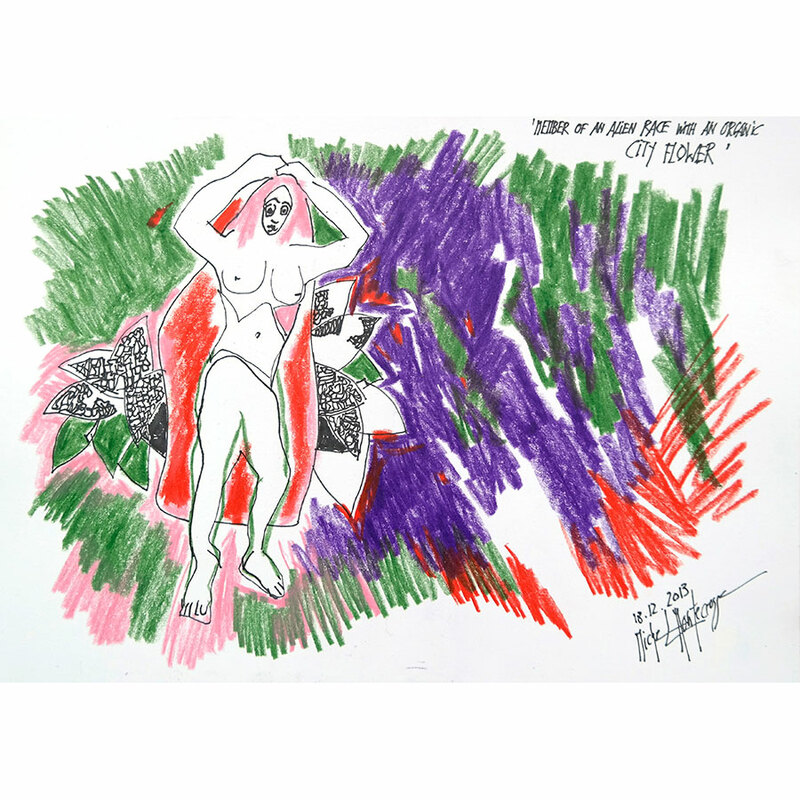 As bonus track Michel Montecrossa masterfully performs the Johnny Cash song ‘Man In Black’. 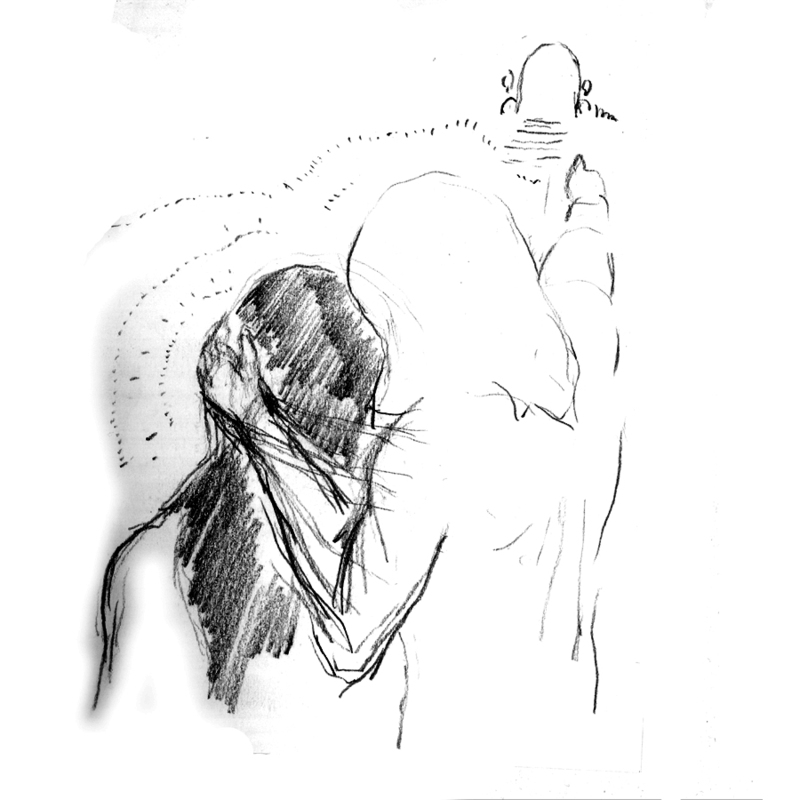 Michel Montecrossa says: “The twenty songs of ‘End All Your Wars’ are arranged to create a coherent atmosphere of intelligent, mature and kindhearted feelings which are profound but not complicated; feelings that make it easy to follow the story. The songs of ‘End All Your Wars’ are no kiddin’ stuff, no cheap entertainment. They are prepared to make a stand, they don’t hold back, they don’t hide or pretend. They look forward and give hope, they are on the side of love and happiness. The twenty songs are an all time message for everybody. In a way the first ten songs have a certain grown up flair, the emotion of insight which comes through life experience. The other ten songs are turning more to the young: the one’s with fresh enthusiasm, the one’s who begin to discover their ideal, who feel the love, who try to understand what was and what will be, who want to know who they are, into what world they are born and what is their mission. “Future Rocks because the future is like a sphinx rockin’ us with riddles and mysterious revelations. 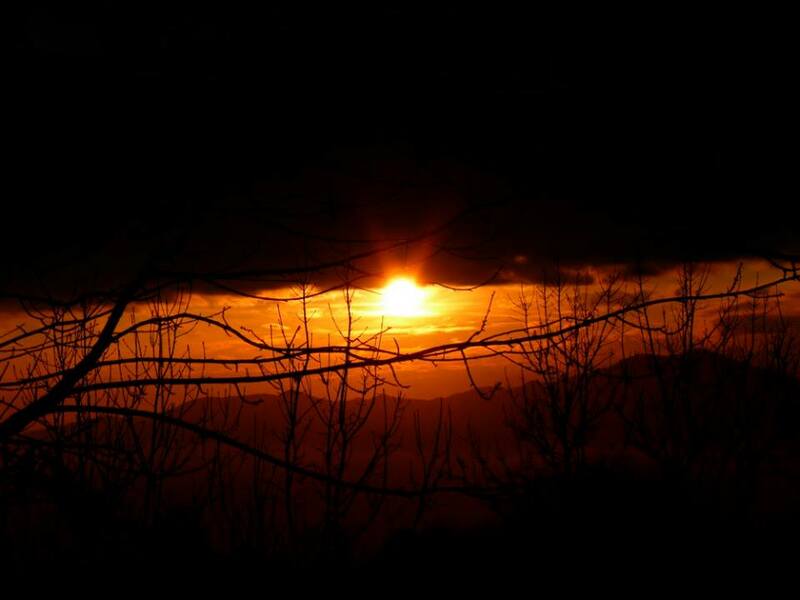 We can best solve the riddles and unveil the mysterious revelations with a healthy dose of humor, kindness and a clear perception of our own relativity. politicians don’t want to go. the future will show the truth. is what people like to do. Governments must lower the expenses for living. Wages must be equal all over the world. the future for sure will show. The oil-market is gettin’ nervous. but be noble and friendly. The future rocks, wants satisfaction.